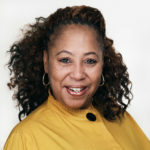 Cecile Williams is the General Manager. 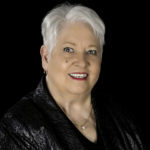 She brings over 40 years of experience in the industry and in service management. In her time with Messages Plus she has helped double the size of the business, doubled the number of clients and has helped make Messages Plus an industry standout with her skillset, with Cecile at the helm you can expect 100 % transparency and a company that is helping lead the way into the 21 century of call centers and service. 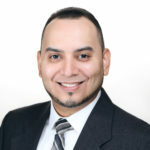 Jorge Hernandez is Director of Operations and Business Resources: He was been with Messages Plus since August 2010 and has provided technical services and business innovations vital to our business. Moving up with the company as Chief Operator, Programmer, and Executive Assistant, Jorge serves our clients with first-class results. Monette Stallworth has been our Supervisor, having served in that key position since November 1996. She handles Customer Service and our Quality Assurance Program. Her vital responsibilities include assisting clients, employee training and maintaining top quality service. 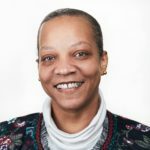 Monette is thoroughly experienced for the vital role she provides.